Forbidden Love contains a sample of 'Down Here On The Ground', performed by Grant Green. The song is based on the texts by Proust. The famous line "Rejection is the greatest aphrodisiac" might sound very Madonna, but is in fact from Proust. 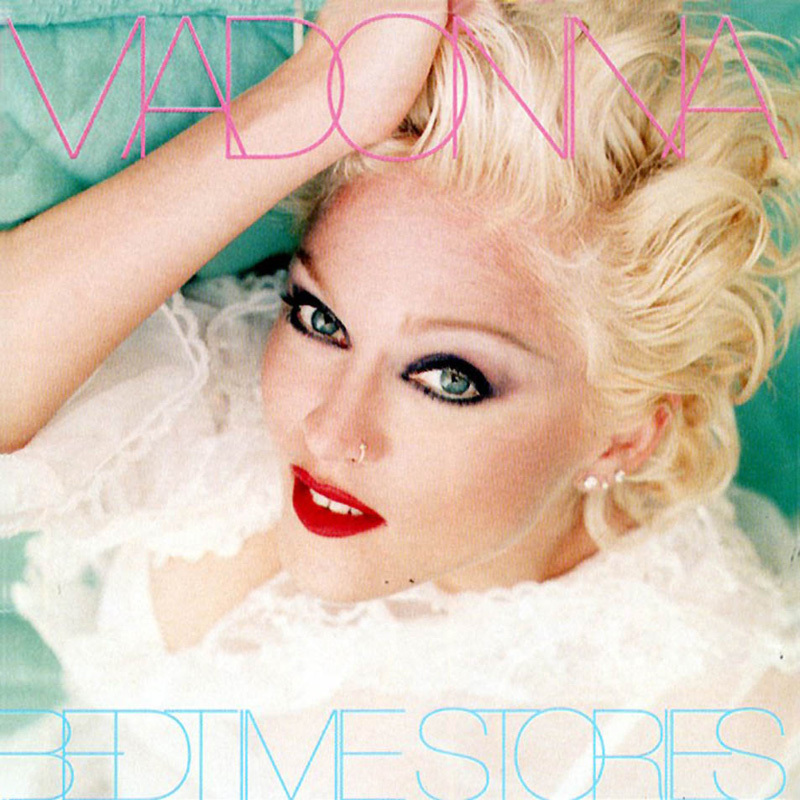 This song was considered as fifth and final single for the Bedtime Stories album. Rumour has it that there was even a complete video made for it. For some reason however, Warner Bros Records changed their mind, probably to give priority to the ballads collection Something To Remember (which ironically features Forbidden Love).